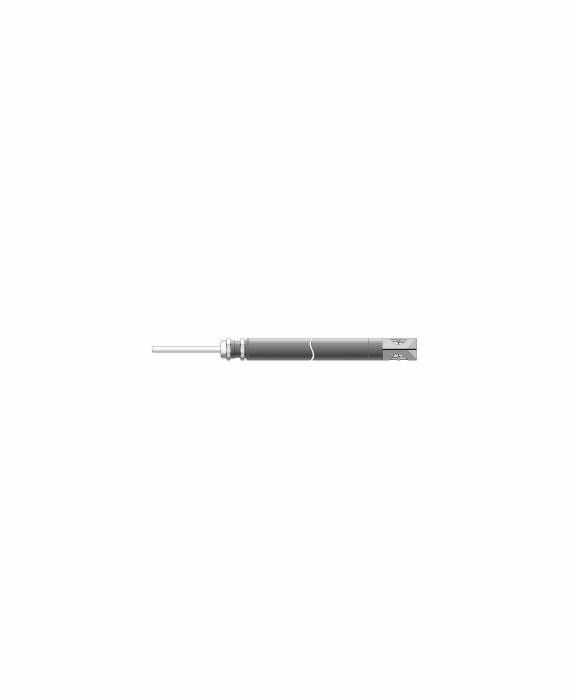 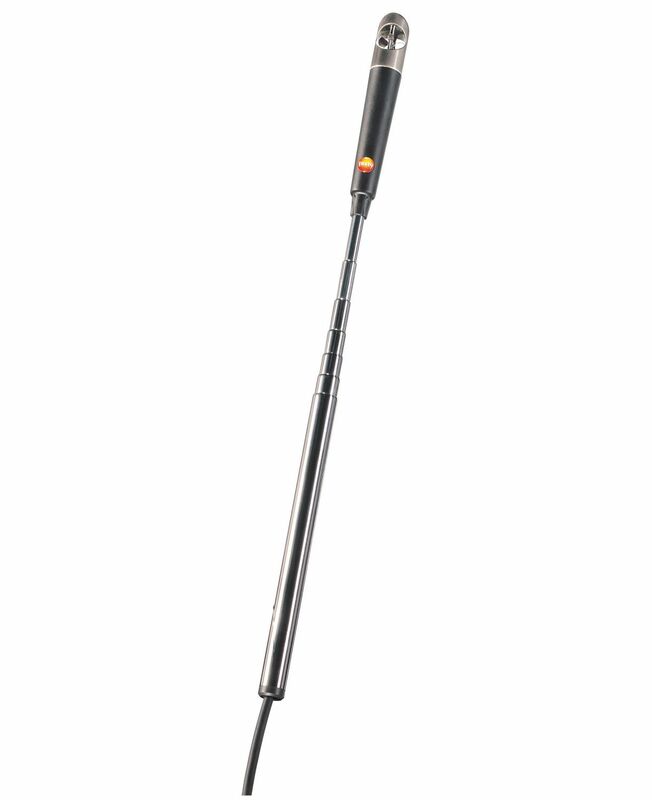 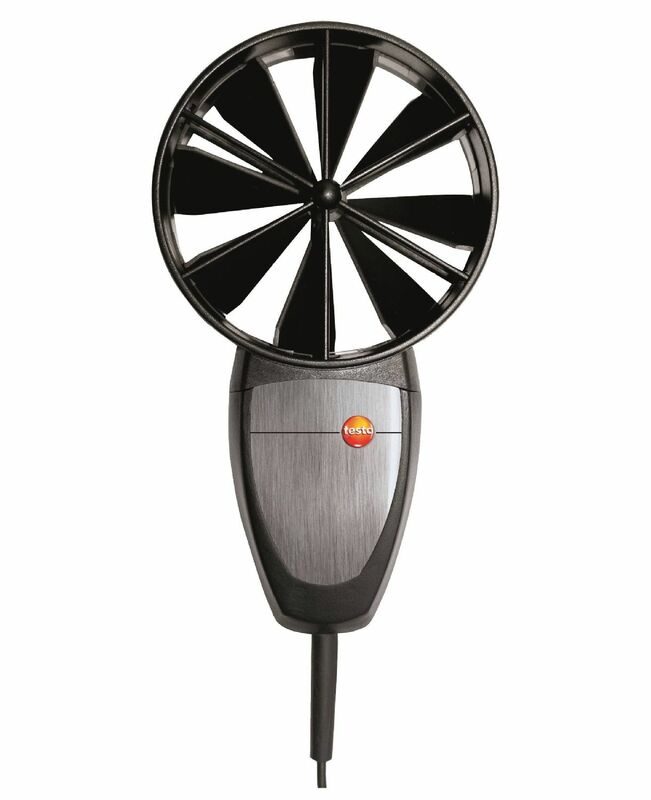 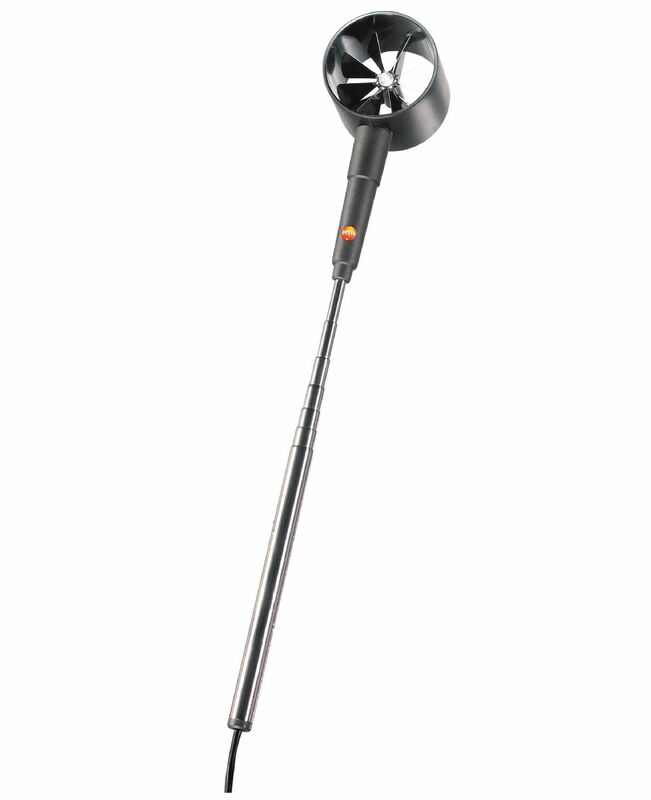 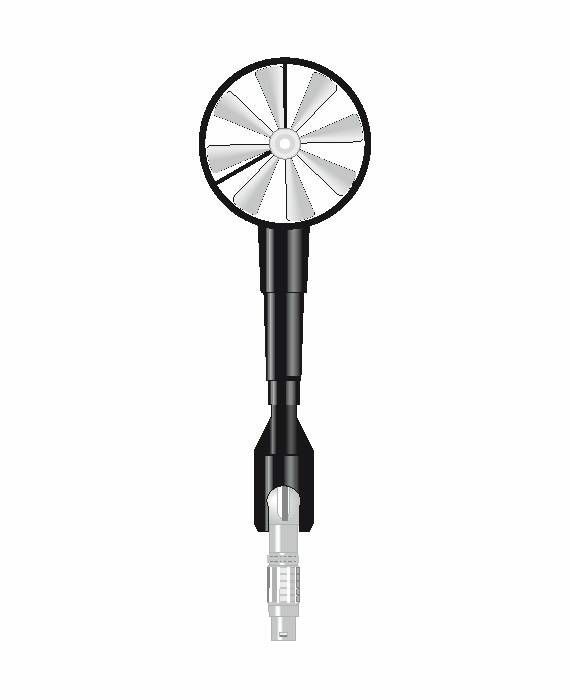 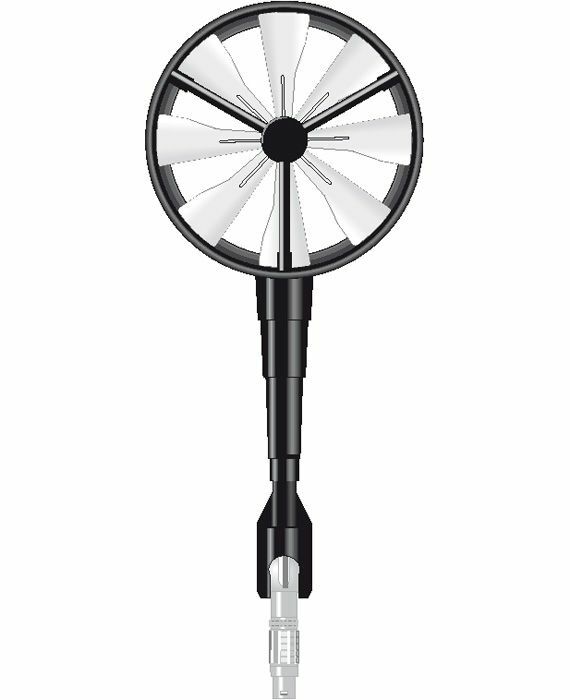 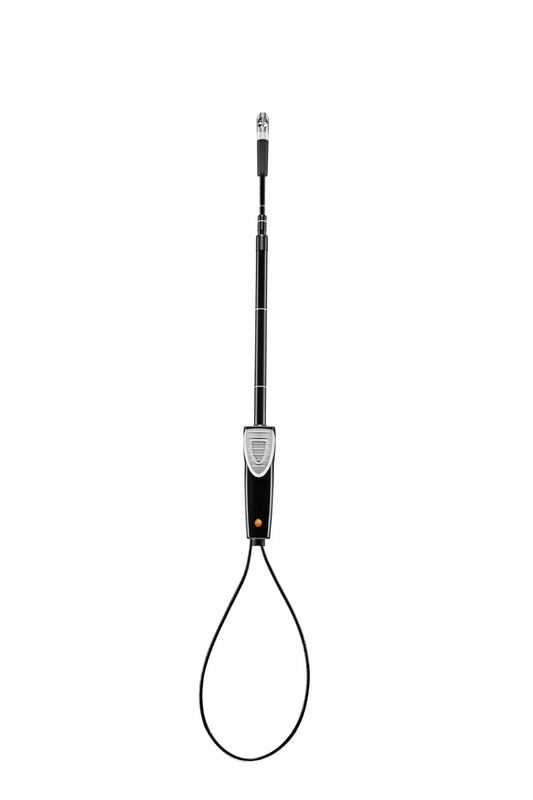 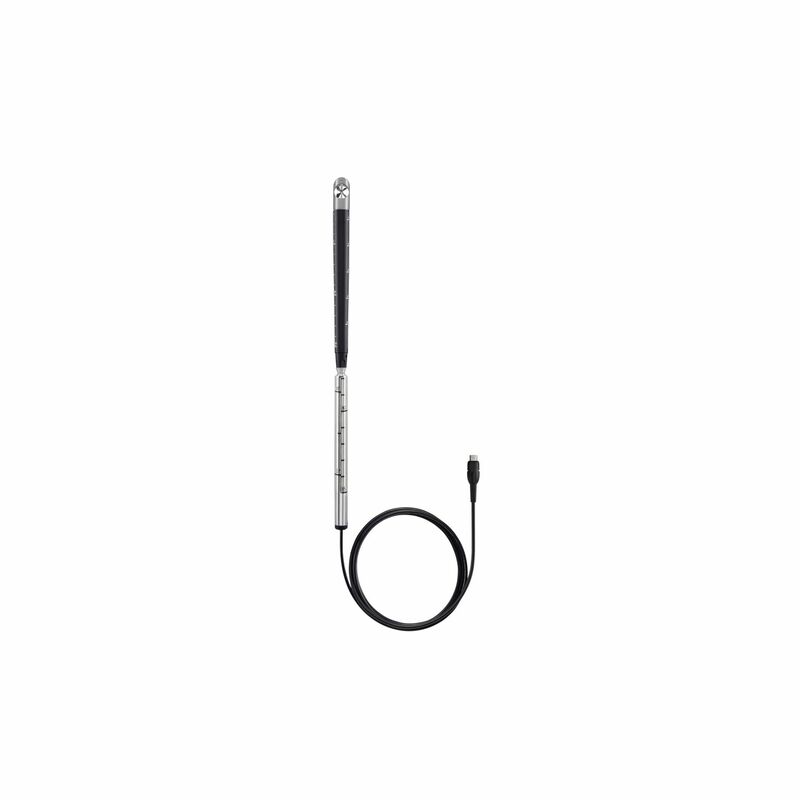 The vane probe (in conjunction with the appropriate measuring instrument) is ideal for determining flow velocity and volume flow at ventilation outlets or duct outlets. 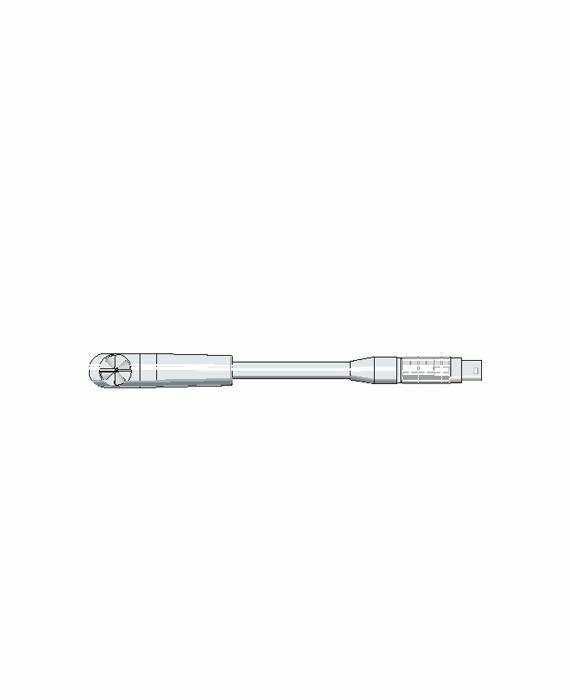 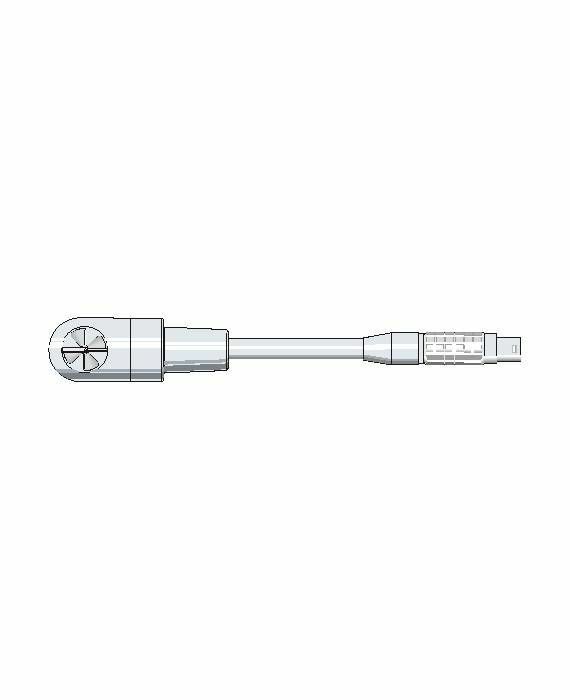 The vane/temperature probe (in conjunction with the appropriate measuring instrument) is ideal for determining flow velocity or volume flow at ventilation outlets. 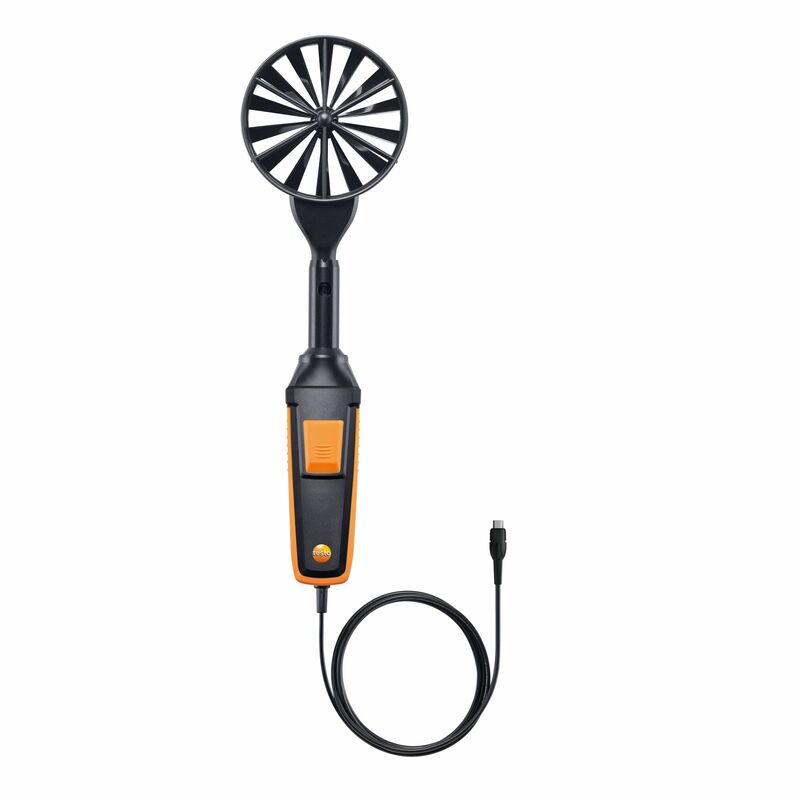 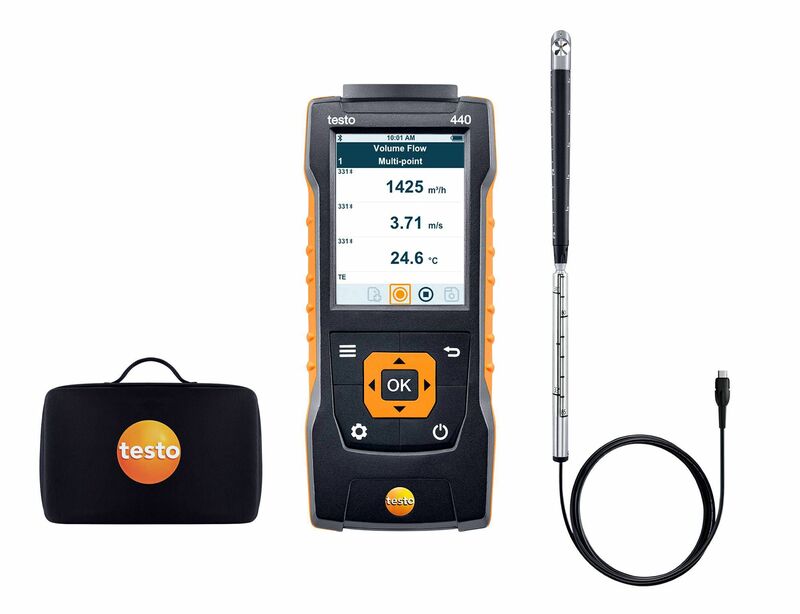 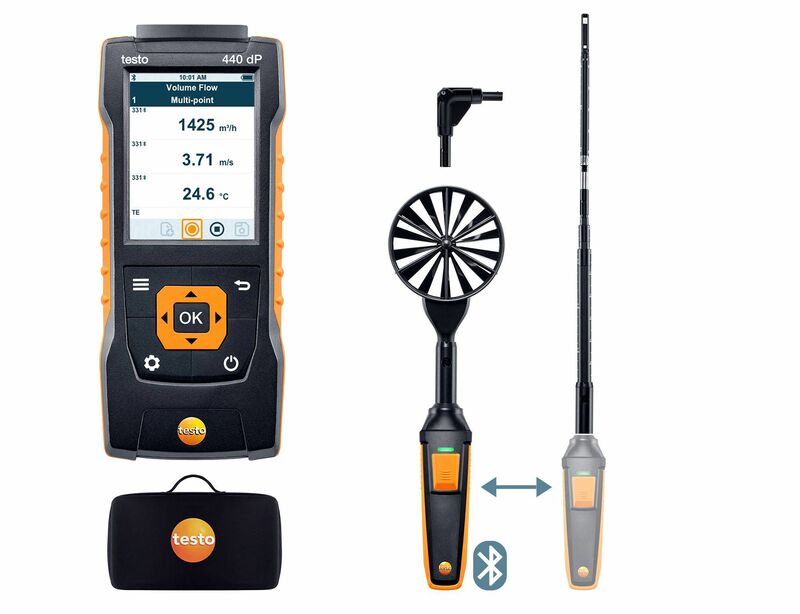 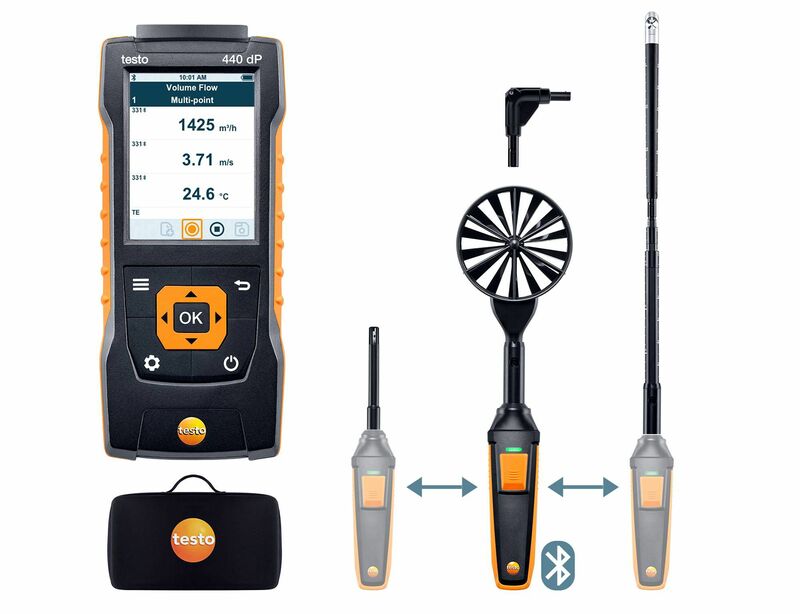 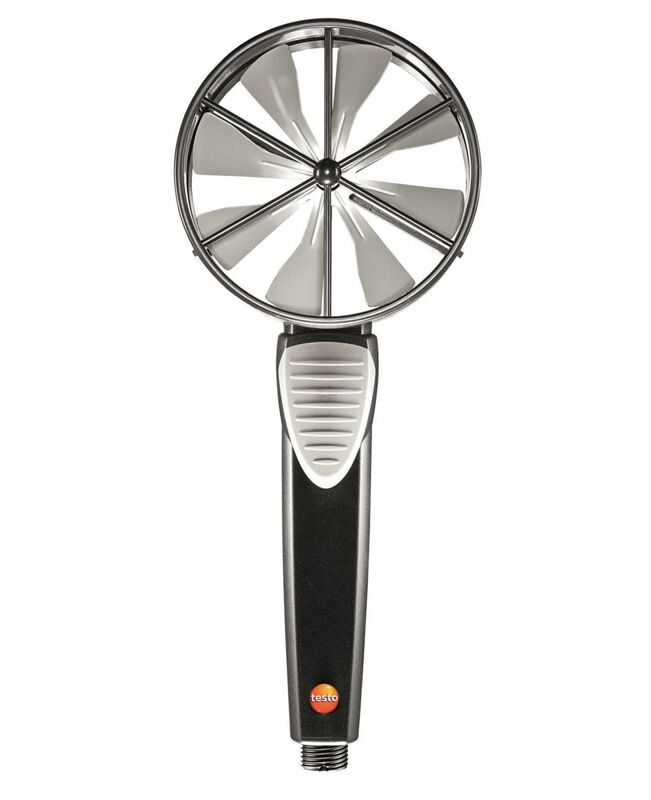 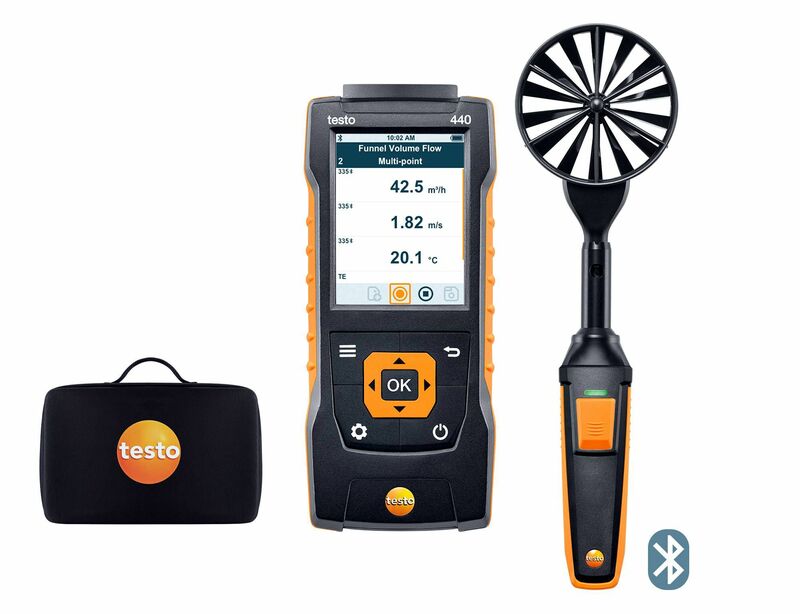 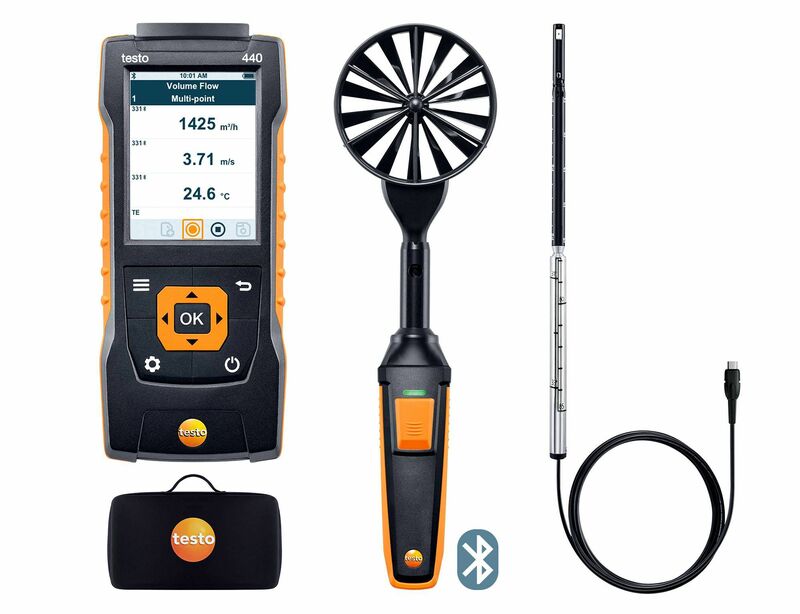 For measurements at plate outlets and ventilation grilles, it is particularly recommended to use the vane probe in conjunction with the testo 435 measuring instrument and the testovent 417 funnel set (both available separately).